Streetsblog is running their annual Parking Madness brackets. Parking Madness’ dubious award is the worst urban parking crater. Providence’s Hospital District is up against the Vancouver suburb of Surrey. 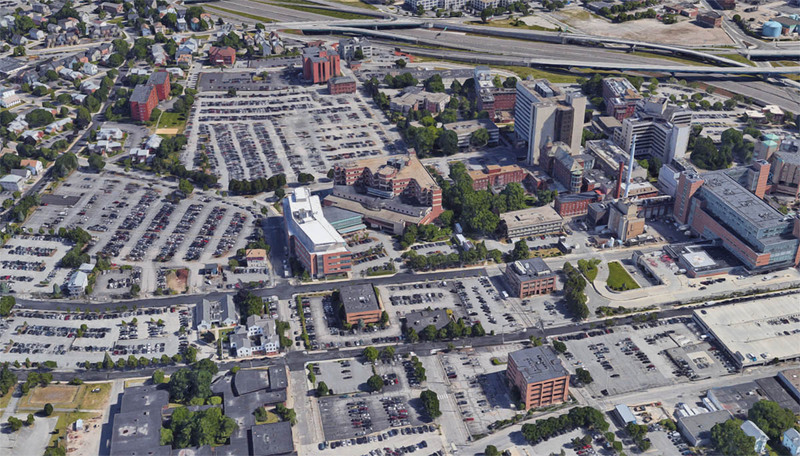 Head to Streetsblog to vote for (or is it against) Providence. Size of a small city, that.